Californian Johnston, who was enrolled into the Nissan GT Academy in North America as one of the USA’s fastest five Gran Turismo 5 video game racers, claimed the 2012 IMSA GT3 Cup Challenge title at this first attempt. He then moved to Europe to race Porsches and in long-distance sportscar events, before he made rallying his focus. 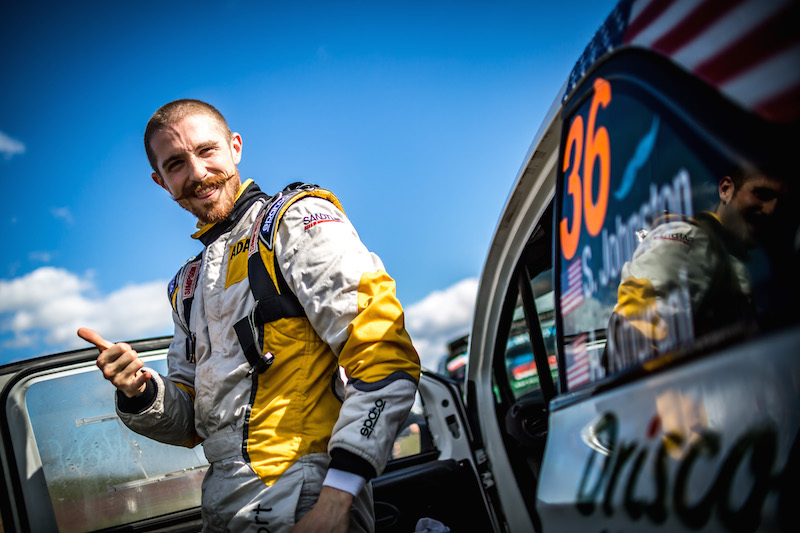 During a stage-winning debut season in the ADAC Opel Rallye Cup in 2018, Germany-based Johnston tried the ERC for size on PZM Rally Poland and finished fourth in class. 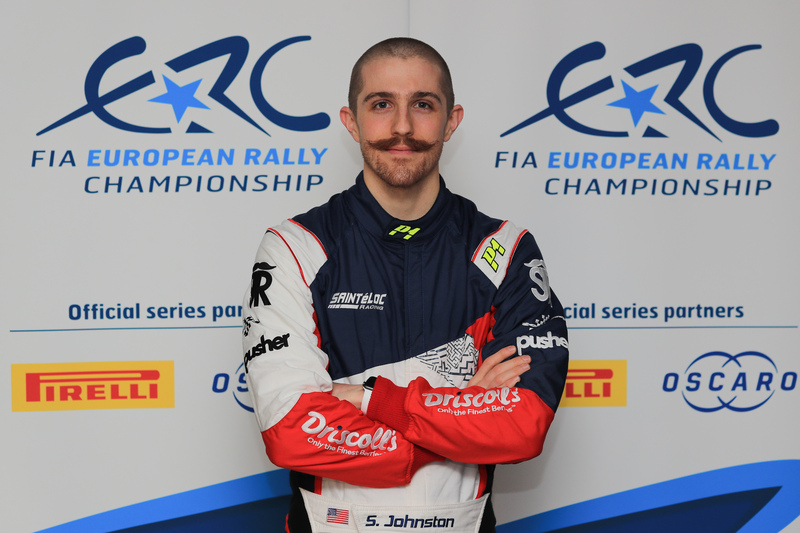 He’s combining his ERC3 programme with Saintéloc Racing with a Junior world championship campaign.